With an unrivalled triad of skills – Clinical Dexterity, Artistry and Core Anatomical Knowledge – dental professionals have a unique position in the facial aesthetics industry. More than any other medical professional, we understand what it takes to create a great smile, and how being embarrassed about your teeth can impact your social and mental wellbeing. Our cosmetic treatment plans consider the entire face. 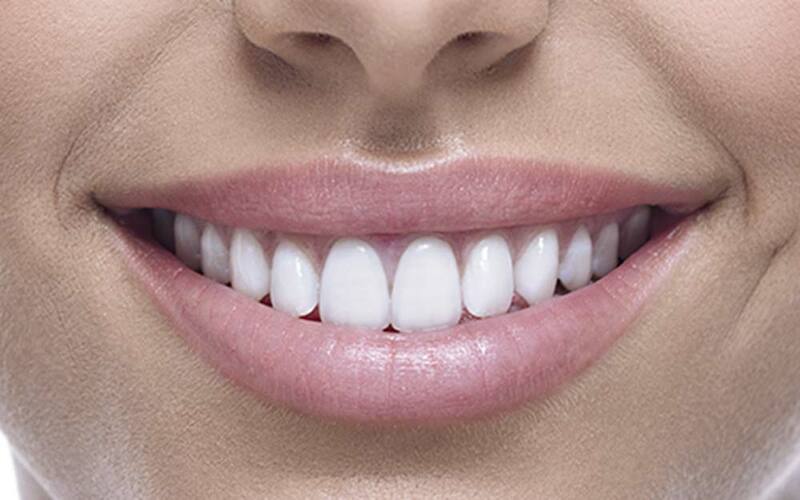 For this reason, we are best placed to provide treatments that complement and enhance a natural looking, beautiful smile. With extensive training and intimate knowledge of the muscles, nerves and movements of the mouth, cheeks and eyes, facial aesthetics and dentists go together well – like peas and carrots. We understand how they are all linked and how changing one element can affect the movement of another. After years of administering local anaesthetic into soft gum tissue, an injectable (such as Botox) or filler treatment is virtually painless with a dentist. Rest assured, your results will be natural looking. And better yet: When you tell your friends and family that you have “just been to the dentist,” it is actually true; they will be none the wiser. We welcomed the recent GMC ruling stating that beauticians are not best qualified for injectable cosmetic facial treatments, something we’ve always had a guarded view on. 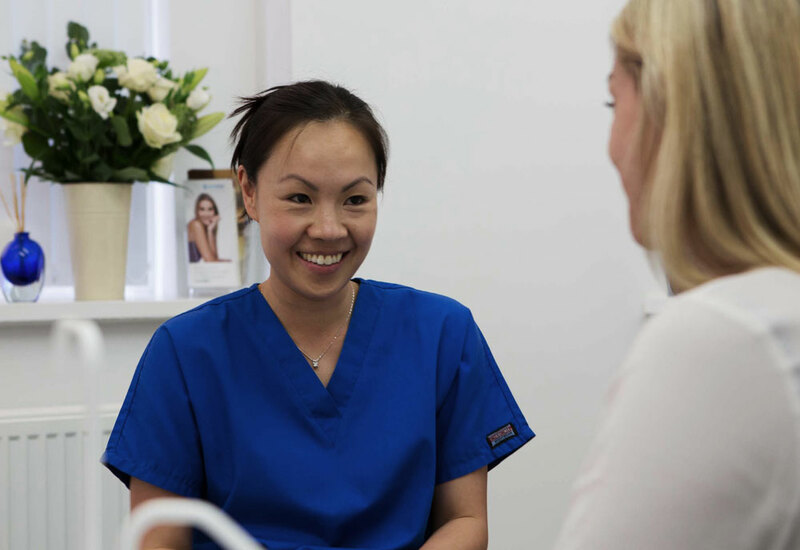 In a world of seemingly ungoverned providers, cross infection and health and safety can quite quickly become a concern when choosing a facial aesthetics provider. When choosing a treatment at a dental practice, you’ll be guaranteed strict cross infection control along with the highest levels of clinical professionalism.